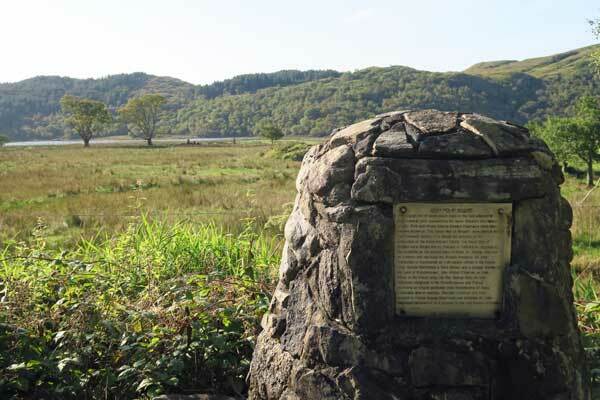 A commemoration of the seven companions who accompanied Bonnie Prince Charlie aboard Du Teillay on his voyage from France to Scotland in 1745. 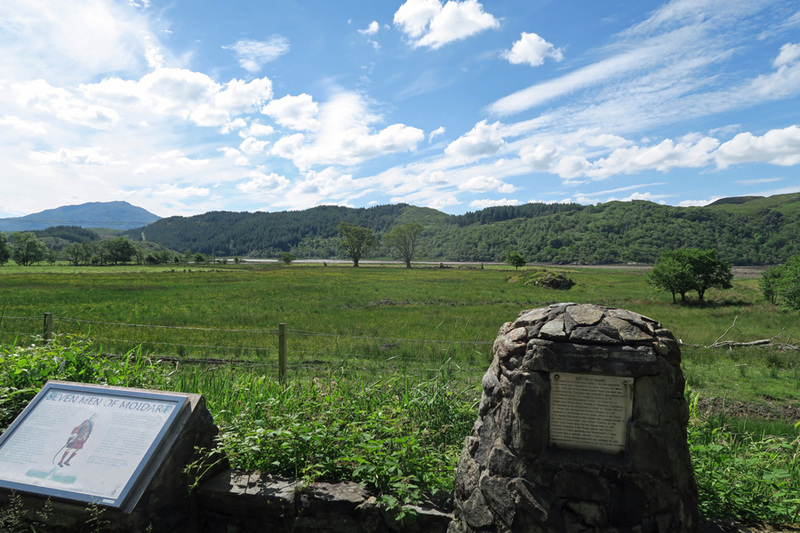 Shortly after, Bonnie Prince Charles raised his Standard at Glenfinnan on 19th August 1745. 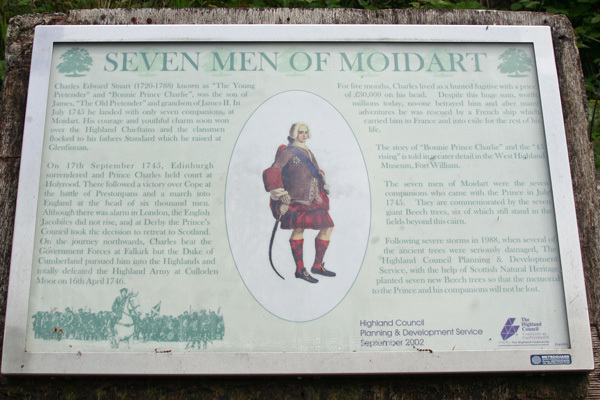 The seven companions became known as the Seven Men of Moidart. 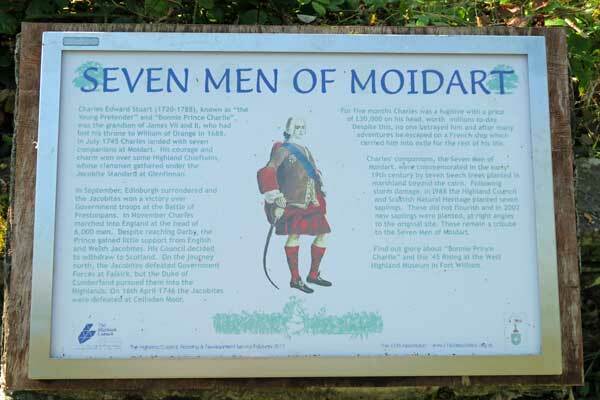 The Seven Men of Moidart consisted of four Irishmen, two Scots and one Englishman. 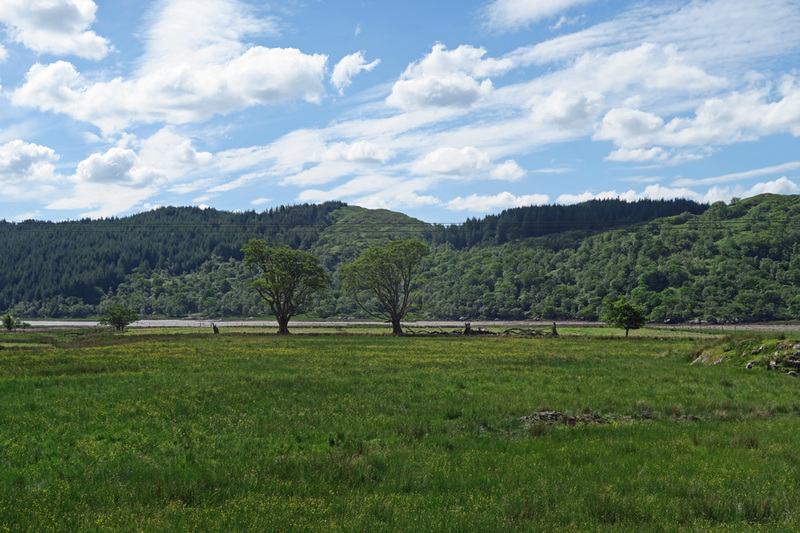 Three of the group were elderly men, Sir Thomas Sheridan (the Prince’s under-governor/tutor and a veteran cavalry officer), Sir John MacDonald (a former French cavalry officer) and the Scot William Murray (Marquis of Tullibardine). 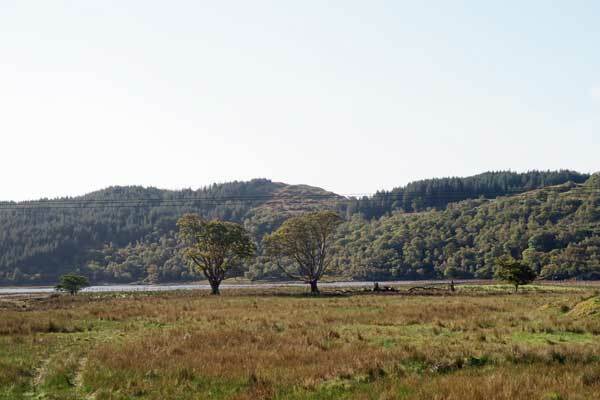 These were accompanied by the Irish Colonel, John William O’ Sullivan (French army) and Irish Episcopalian clergyman, Reverend George Kelly, the Englishman, Francis Strickland ( a former royal tutor), as well the Scot, Aeneas MacDonald ( a Paris banker). 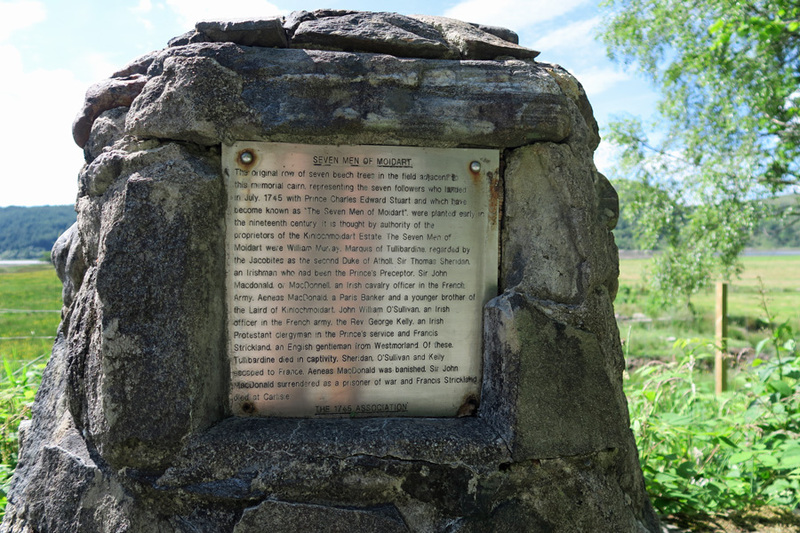 Following the 1745 Uprising, two of the men died (William Murray and Francis Strickland), three escaped to France (Sir Thomas Sheridan, John William O’ Suillivan and George Kelly), one surrendered (Sir John MacDonald) and one was banished from the UK (Aeneas MacDonald). 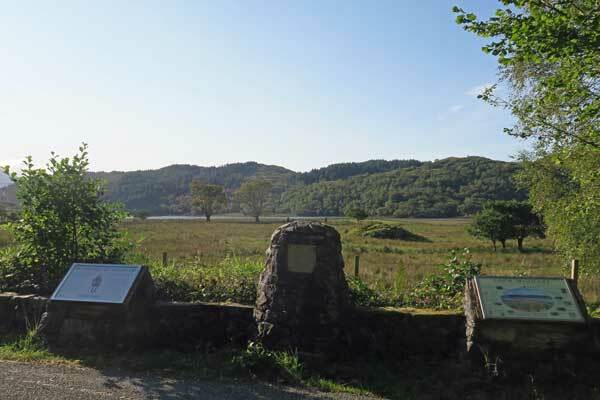 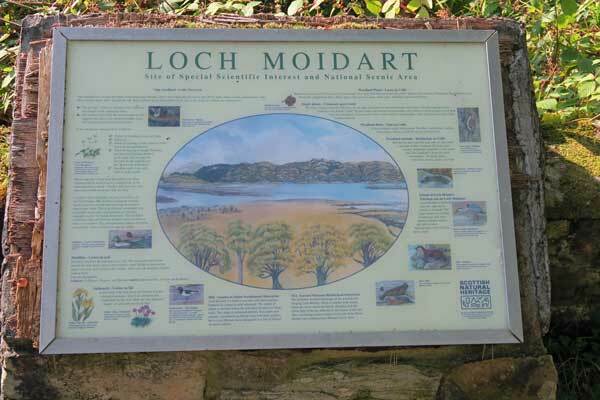 The loyalty and bravery of these men was commemorated by the planting of a row of seven beech trees (Fagus sylvatica) on shores of Loch Moidart, in the mid 19th century, with a commemorative plaque and an interpretation board. 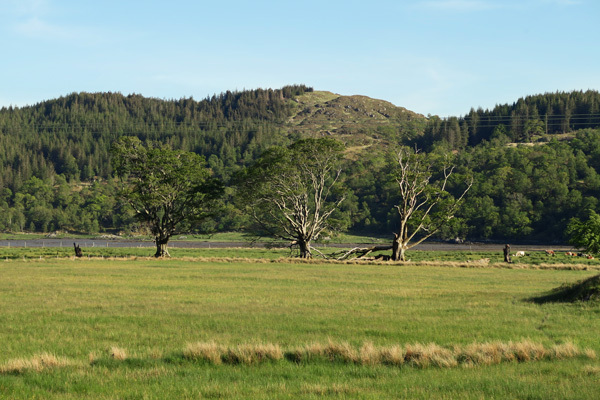 Sadly, only three of the original seven trees now remain, with the ancient stumps of another two and one younger dead tree. 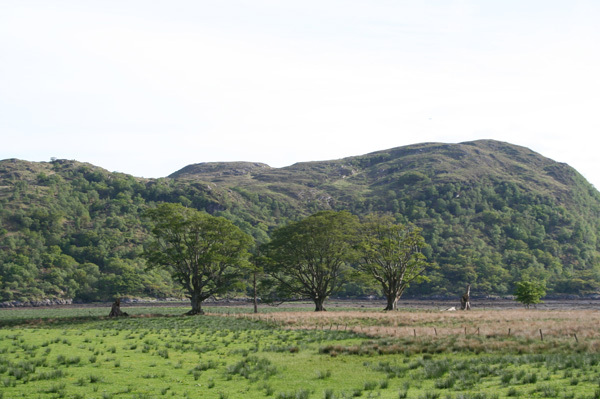 One additional young tree, from a more recent planting, supplements the group. 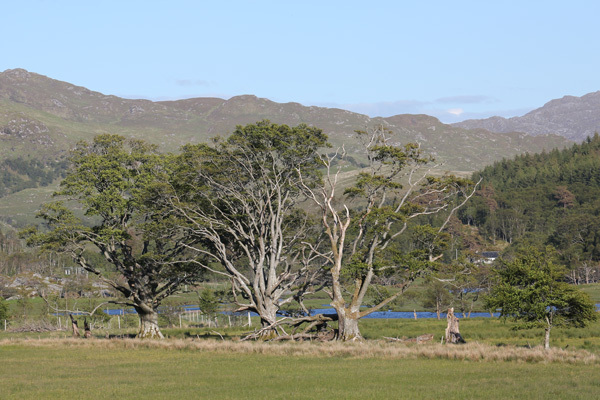 The ‘Seven Men of Moidart’ trees have been the victims of both age and storm damage.